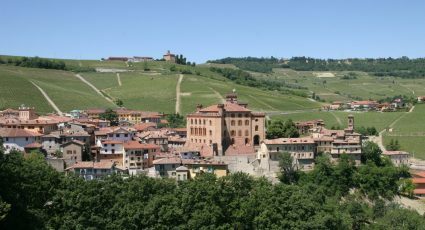 This appellation is in the commune of Barbaresco, east of Alba, Piedmont. 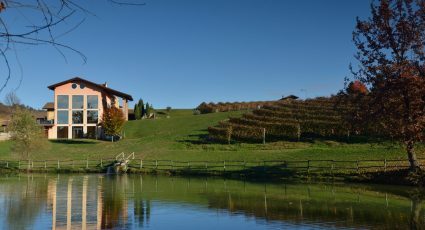 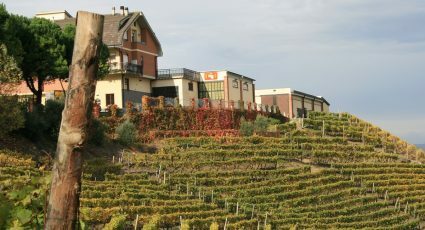 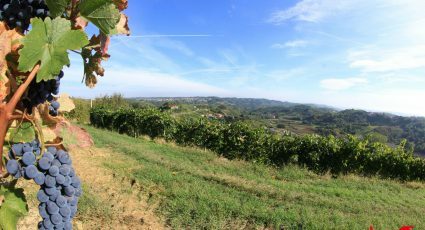 Its proximity to the Tanaro river allow the red Nebbiolo grapes to ripen more quickly, and therefore less aging is required. 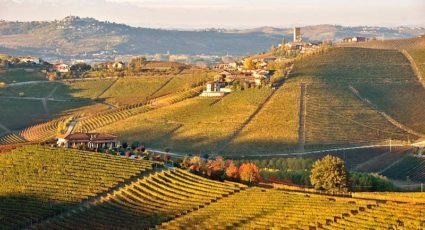 With bouquets of violets and roses and cherry, licorice and fennel notes, it develops a smokier flavor and becomes lighter in color as it ages. 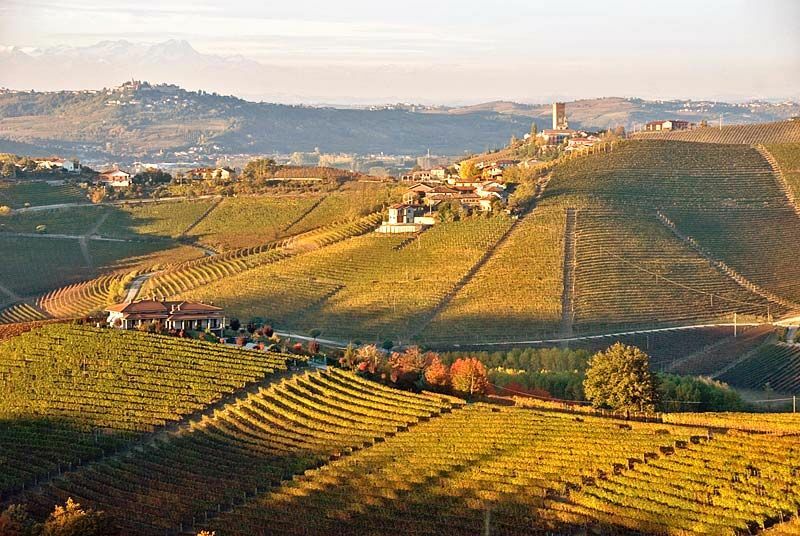 These wines pair well with braised beef or carne cruda – raw beef or veal prepared the Piedmontese way (also known as steak tartare).